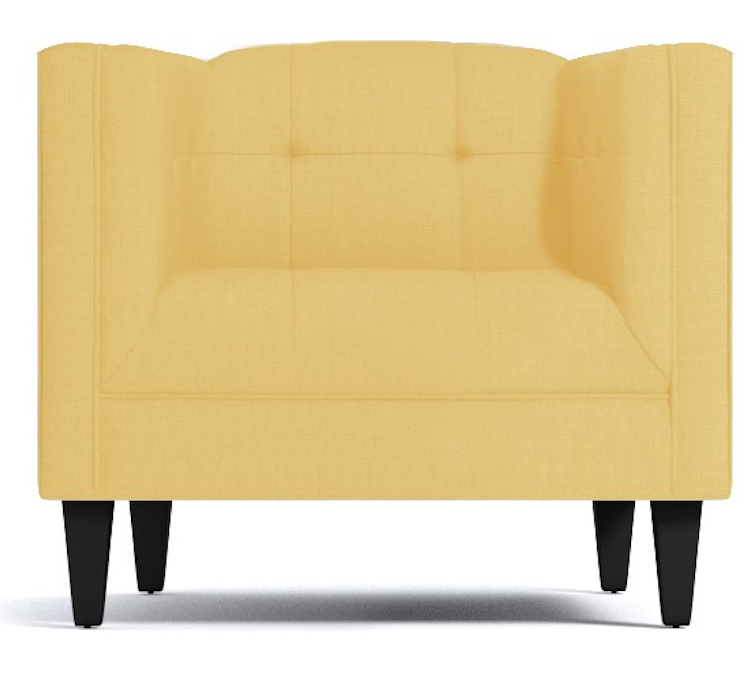 Decorating with a Zesty Yellow Twist ???? 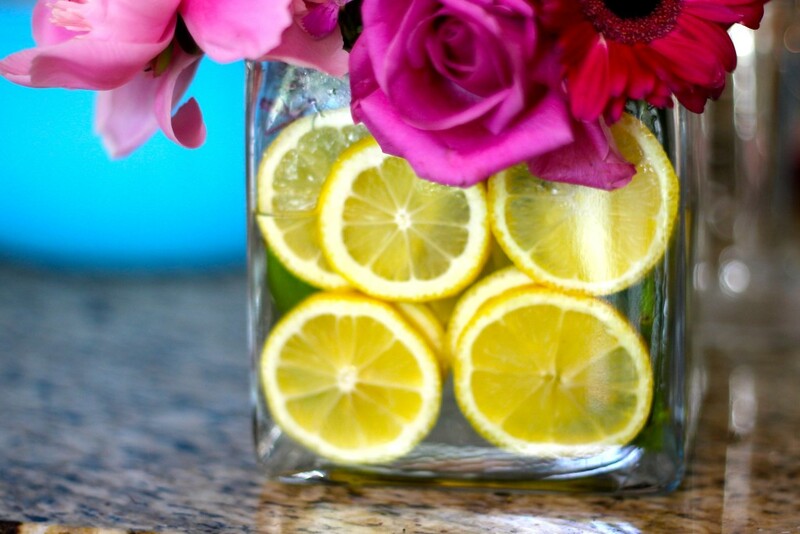 When Life gives you Lemons…Decorate!! Summer is here (finally!!!) and I don’t know about you but I am excited to invite some bright colors over to my house. I’m sharing a few ways I decorate with lemons at home and some zesty, lemon inspired pieces to brighten up your home! 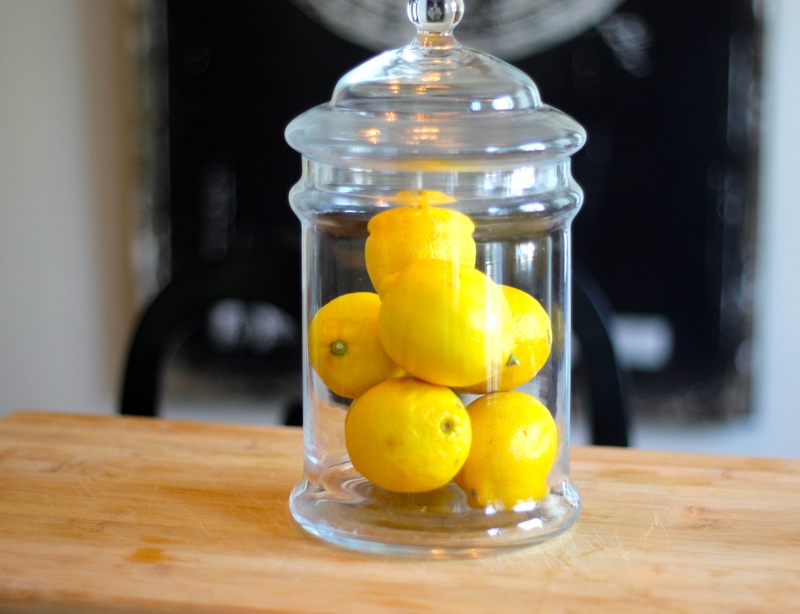 Lemons are one of my favorite things to cook with and are also fun to decorate with too! 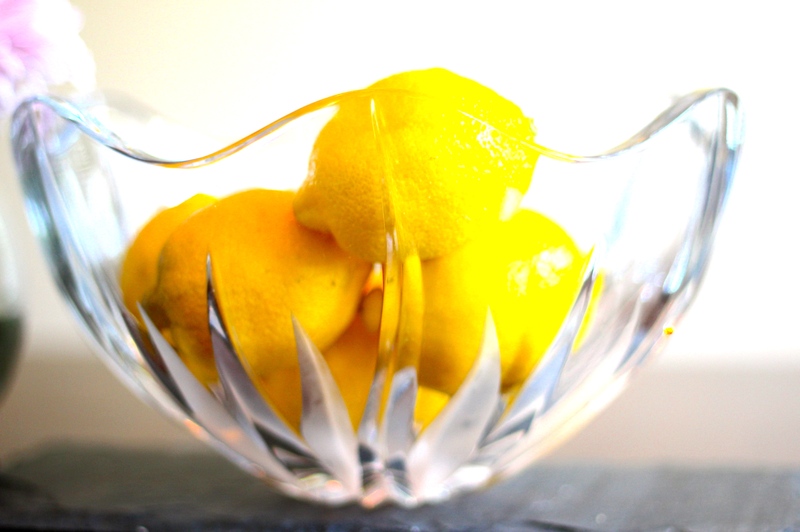 We have all seen and probably done the beautiful, easy lemons in a bowl on display. You can never go wrong with that! Easy pop of color added to a kitchen that is delicious too. It’s no wonder why you see the faux lemons on display in stores everywhere, in model homes (if the lemons are real, then you know you are in a top notch place!) and lemons used as photo props for interiors. If you come over for dinner, chances are you will be served a healthy amount of the following: garlic, pepper and lemons. Lots of all three! And the grill will definitely be involved too. I like to stock up on lemons at the store and my main squeeze (get it?! ), husband, Eric does too – sometimes at the same time by accident but that means every now and then I have some extra lemons on hand to play with. 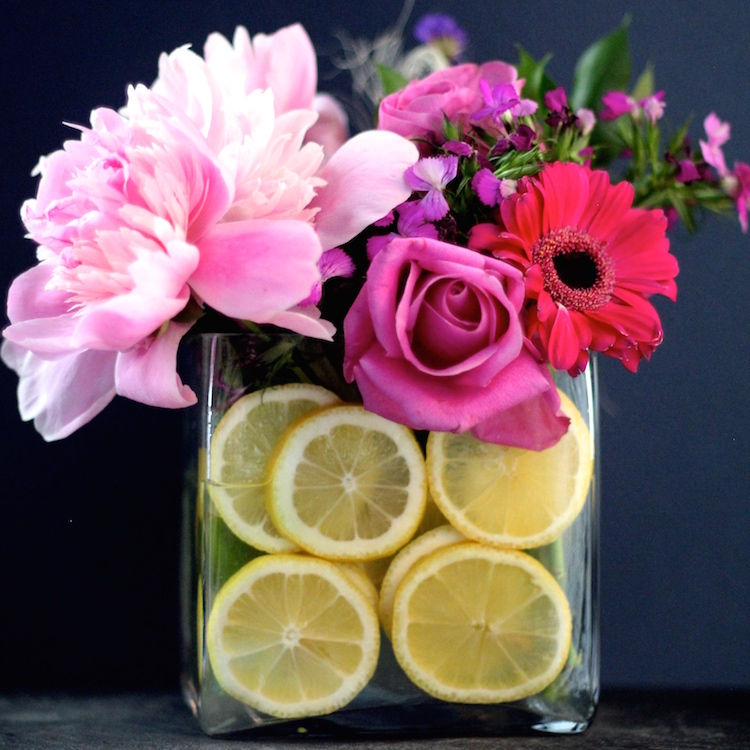 I’ve loved seeing the sliced lemons in a vase on Pinterest – so I had to try it myself. This one, I must say was trickier than I thought! While Martha Stewart may not give me a thumbs up, I was proud to finally get those lemons to stay put. There are a few tricks and tutorials for the sliced lemons that can be found here but I’ll let you know whichever you choose, you’ll need some patience. 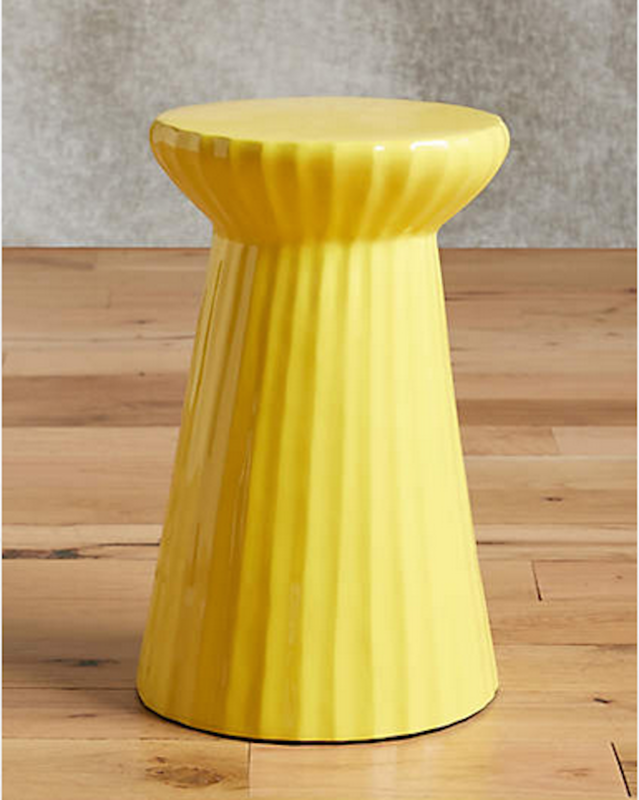 I’ve also come across a few yellow lemon inspired pieces and decor that are so fun, I had to share! 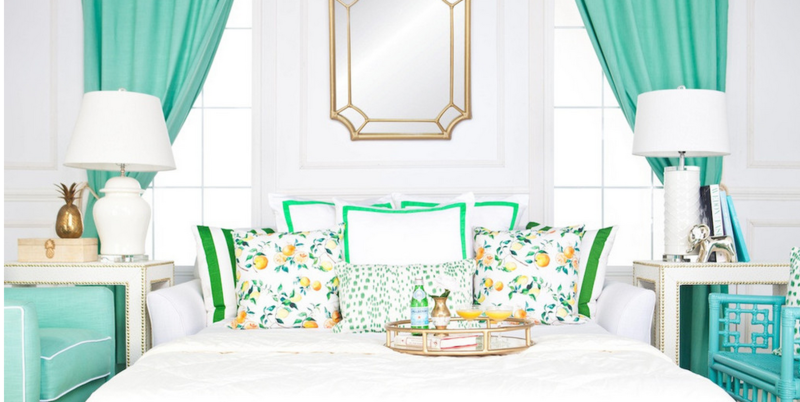 Lemon Pillows from Society Social (this shop is is filled with bright, colorful and unique accessories – I highly recommend checking it out!). Roxy Te is the founder and her Instagram is as exciting as the shop! 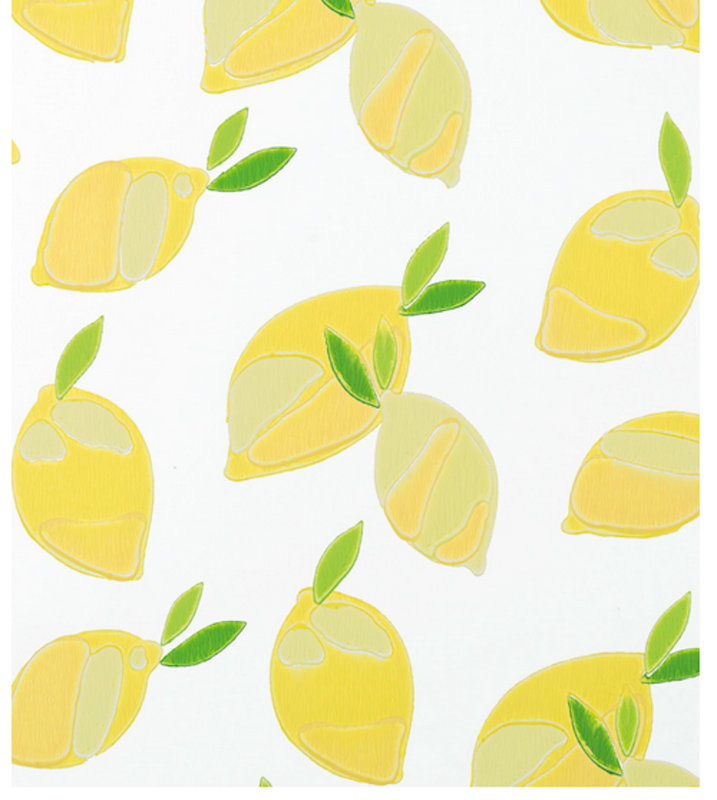 Serena and Lily’s Lemons Wallpaper is sure to brighten any room! How cute are these tea towels from Kimball Prints? 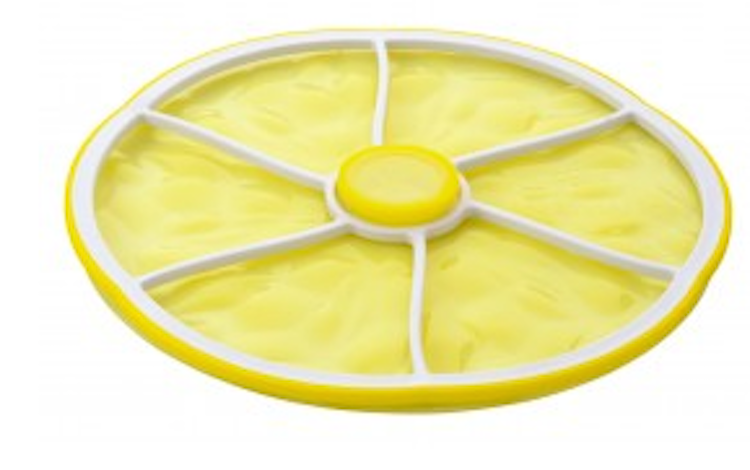 Charles Viancin Lemon Silicone lid – I have this and use it all the time! I mostly use it as a pot lid while cooking on the stove but it also creates an airtight seal on top of any bowl to easily store things in the fridge. And it also is dishwasher and oven safe. Amazing. 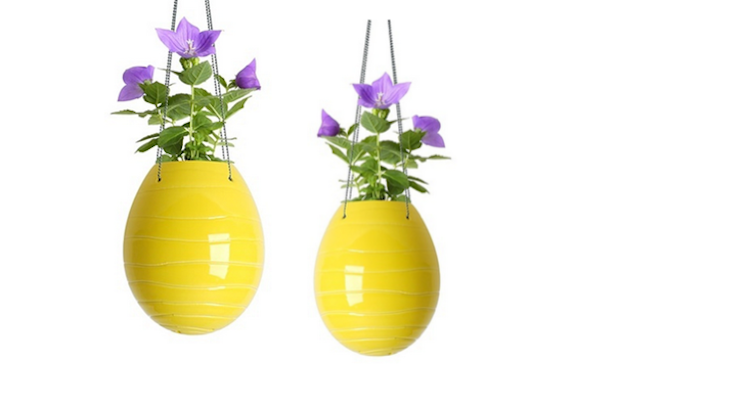 And, last but not least, here is a lemon like indoor/outdoor planter from J Schatz.